The latest in the Divoom lineup has arrived, this go round is dubbed Ongo. 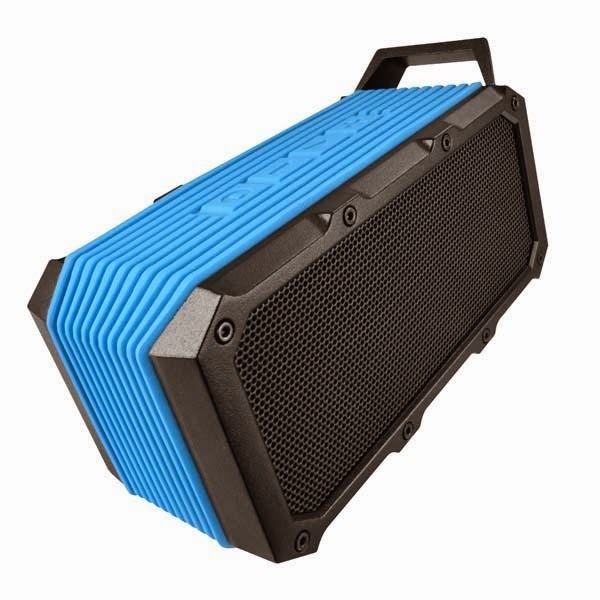 The Ongo is a part of the Voombox product line, so it sports the portable and rugged, dual driver build. What's fresh with the Ongo, is that it is built to go more place by including a bike mount and built in loop to clip to. Now that the temperature is about to drop going into fall, let's see if it's up to the challenge of never leaving your side. The Ongo is a great little speaker, with a super sturdy build, but the new design is where it really shines. The addition of the loop to clip a caribiner to is nice and the compact build makes it really easy to get around without a lot of bulk. The included bike mount is the best part of the Ongo for those that commute around town or cruise the local bike trails on weekends when the Arizona temperatures drop below 100. The sound is good providing that extra oomph when the phone's speakers can't cut without being so loud that it's offensive to those nearby. 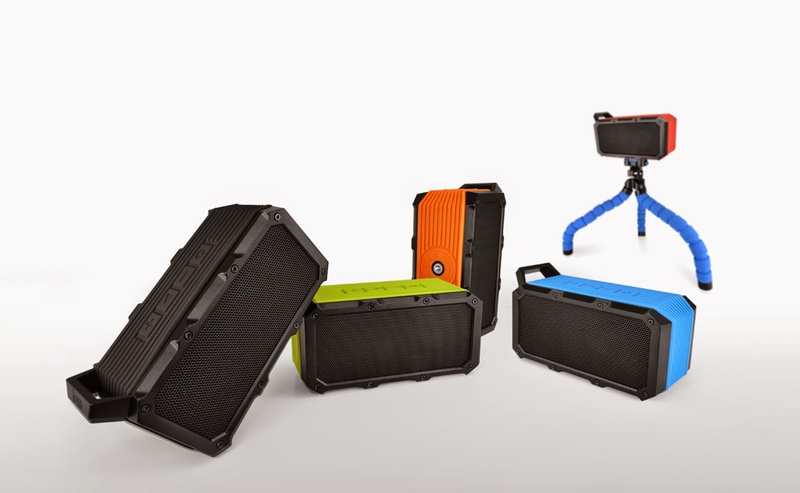 The Voombox Ongo is a strong fit for anyone with an active lifestyle or looking for great portability. The durability and eight hour battery life will bring your playlist along on most any day trip, wet or dry. 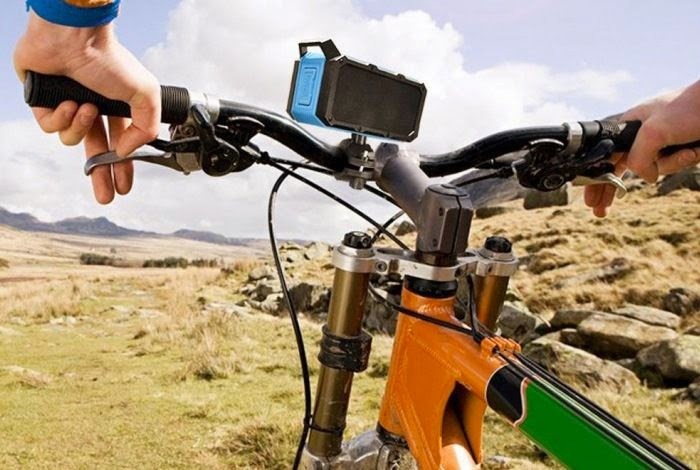 The bike mount is easy to put on the handlebars and stays in place even on rough trails, and a nice side note, it uses the same threading as cameras and can mount to tripods. The Voombox Ongo brought to us by Divoom is available now in a variety of five colors.